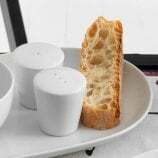 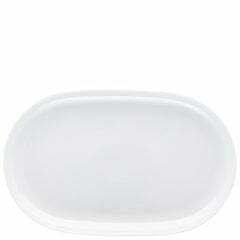 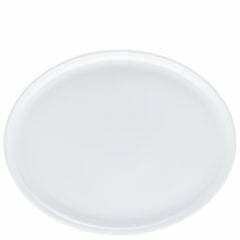 With Arzberg porcelain platters you can expand and supplement your tableware service with a versatile accessory. Our platters are the perfect companion for any meal, whether it's breakfast, lunch, dinner, a cold buffet or even just coffee. 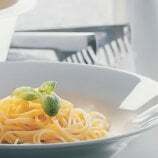 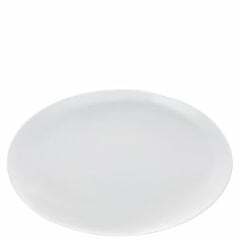 Discover Arzberg's versatile range of high-quality porcelain platters here in our online store! 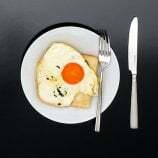 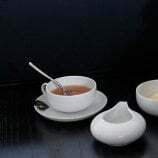 Who wants to get served from the cooking pot every day, or else consume portions which have been plated-up in the kitchen? 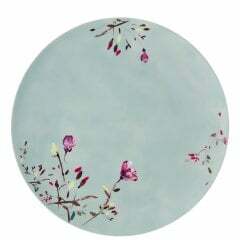 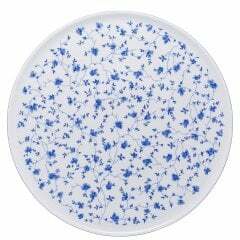 Our large selection of real-porcelain platters will inspire you to venture beyond such arrangements. 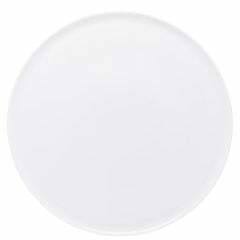 And then, whenever you present your steaming potatoes, roasts, or tasty tomatoes with mozzarella cheese or antipasti, served on our porcelain platters, each transition will become a highlight of your menu. 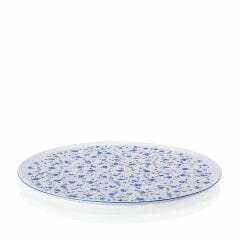 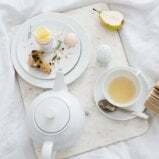 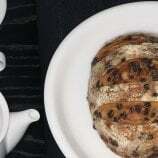 Let our great selection inspire your table settings: our product range includes round, oval, rectangular and square platters in a variety of different patterns and designs. 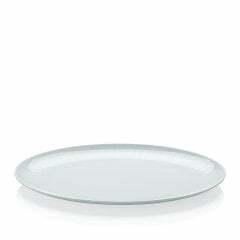 All of these platters can of course be combined with other products from the same series. 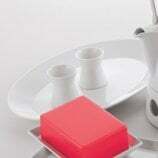 Do you like to enjoy cake at noon every now and then and invite your friends around? 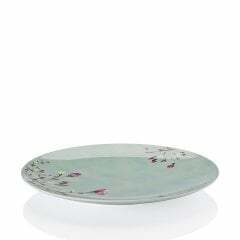 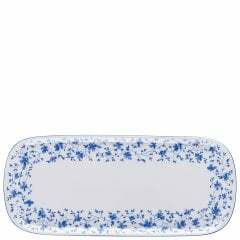 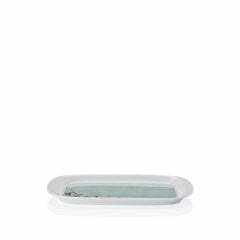 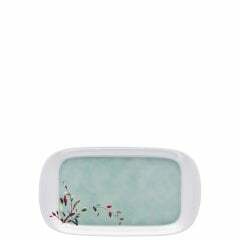 Then our porcelain cake platters should be your first choice. 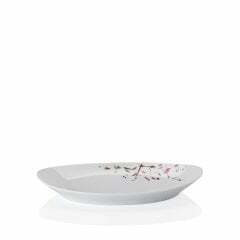 Our platters are available in many different styles and designs fit to adorn any coffee table. 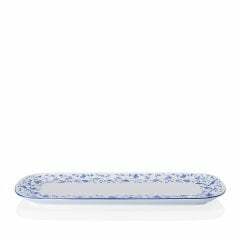 If you already use an Arzberg coffee service, tea cups or cake plates, you can also purchase matching cake platters here in our online shop, and we would be delighted to help you with your selection. 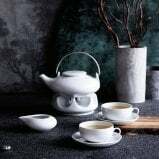 Even as individual pieces, you will find our products are a highlight of the 'coffee and cake' round, so let us convince you of that real Arzberg quality! 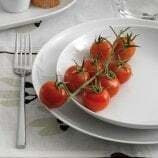 Italian antipasti or tapas are popular elements of cold buffets, and pickled artichokes, dried tomatoes, stuffed olives or grilled and marinated peppers are the classics. 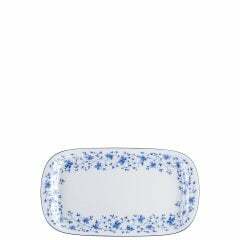 With Arzberg porcelain platters you have the perfect serving dish to present this food in a wonderful setting. 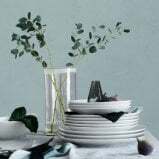 For colourful, fresh accents you should especially consider our Tric series; its bright blue, fiery red, brilliant yellow or bright green colours are just perfect if you are arranging a modern buffet. 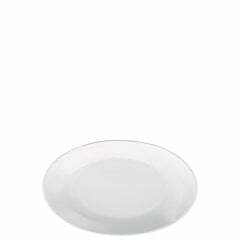 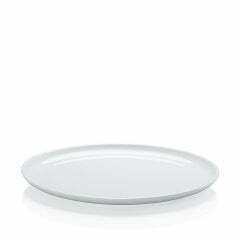 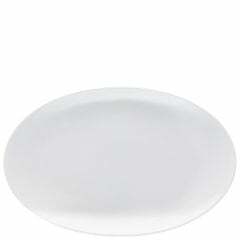 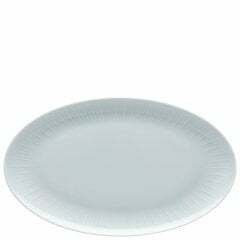 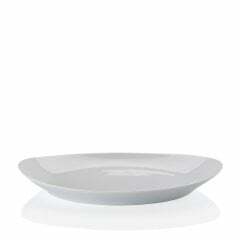 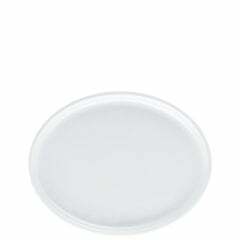 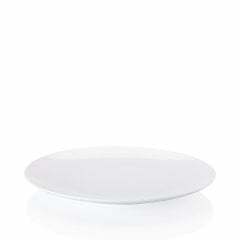 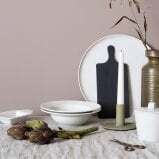 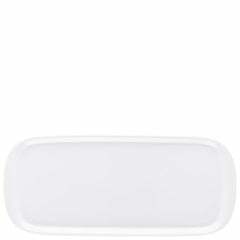 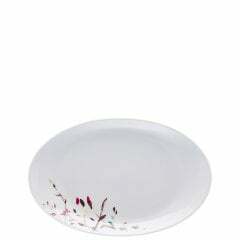 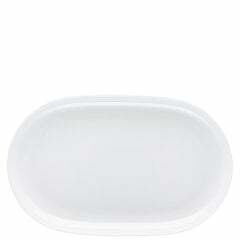 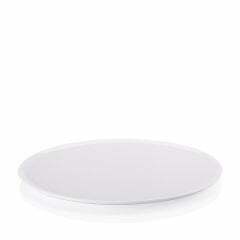 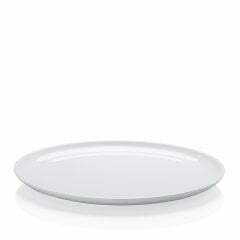 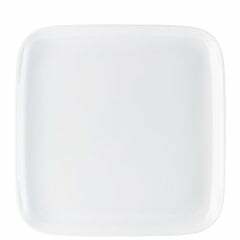 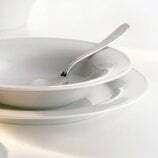 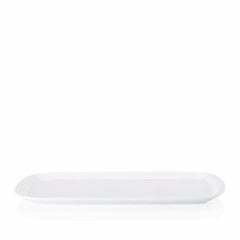 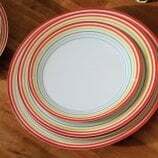 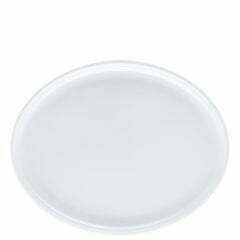 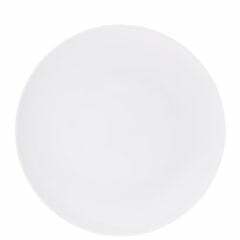 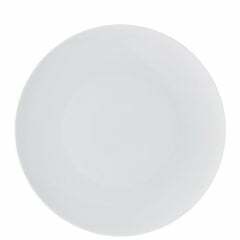 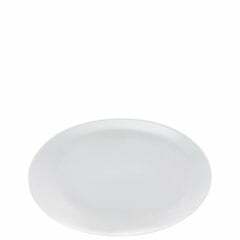 And our porcelain platters in plain white or classic Arzberg designs will grace any festive table. 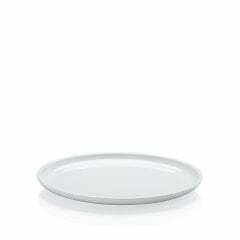 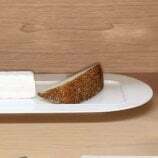 Of course, you can also serve your sausage and cheese for supper on an Arzberg platter. 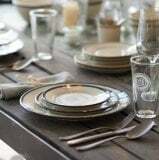 After all, style and a fine table ought not be reserved just for special occasions! 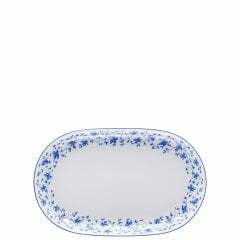 Purchase your new porcelain platter at low prices here in our online shop, and experience the benefits of Arzberg for yourself! Tip: Our platters are perfect gift ideas for weddings. 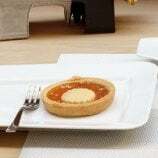 With our versatile series, a couple can easily extend their tableware service with other products such as cake- or serving platters. 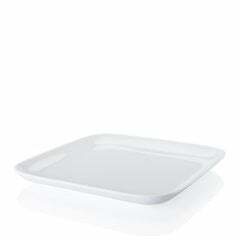 In our online shop it's very convenient to purchase your Arzberg food platters over the Internet. 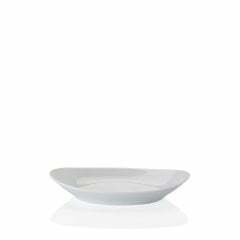 Simply add the product you want to your shopping cart and start the checkout process. 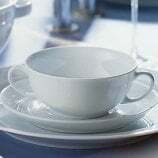 Then enter your shipping and billing address, choose your preferred method of payment, and confirm your order. 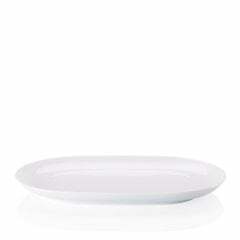 Our logistics team will then safely prepare your cake plate, serving tray or serving platter for dispatch and delivery to your chosen destination, via our shipping partner. 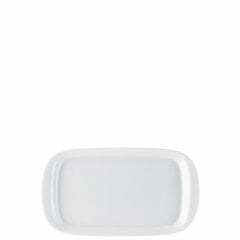 And in a few days, the product you ordered will be with you! 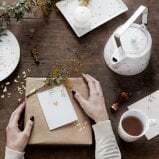 Further orders can be completed even faster if you create an account in our store, because you won't be required to re-enter your personal data each time! 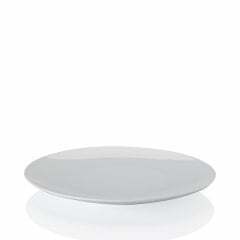 Purchase porcelain platters from our Arzberg online shop and present your meals in style! 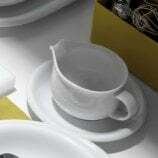 We will be happy to assist you in selecting the right product. 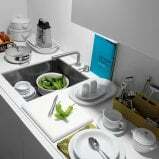 Simply contact our service team by email or phone with any questions you may have. 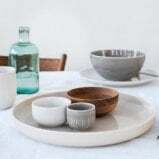 Porcelain platters made in Germany – from Arzberg, of course!